Our third episode from the Did You Know? series takes us back to the 1950s when Porsche received a rather odd request from a customer. The company headquartered in Stuttgart has been taking special orders for more than half a century and this 356 one-off was among the first. 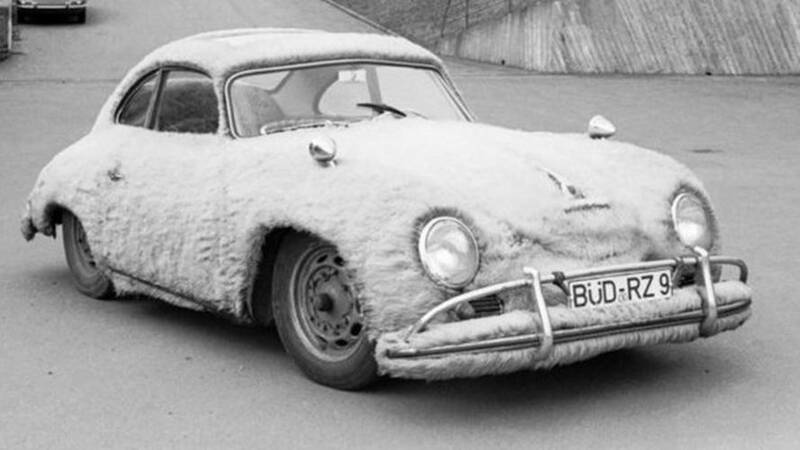 This picture really speaks for itself: someone with downright weird tastes asked Porsche to cover his car in fur. Those were the early days of what we call today Porsche Exclusive Manufaktur in charge of developing bespoke cars, such as the 911 Turbo S Exclusive Series and a Macan Turbo with all the bells and whistles. 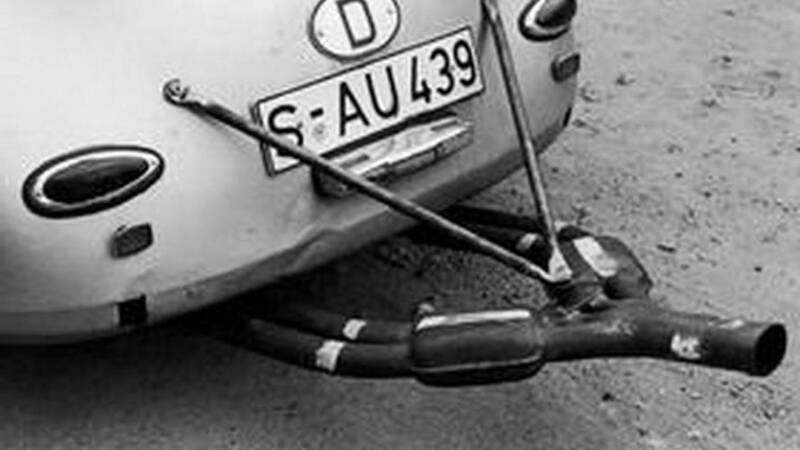 But it wasn’t until 1978 when taking special requests became an official thing at Porsche, following other inquires coming from clients wanting a motorsport-derived exhaust system seen in the picture below while being tested by the company. 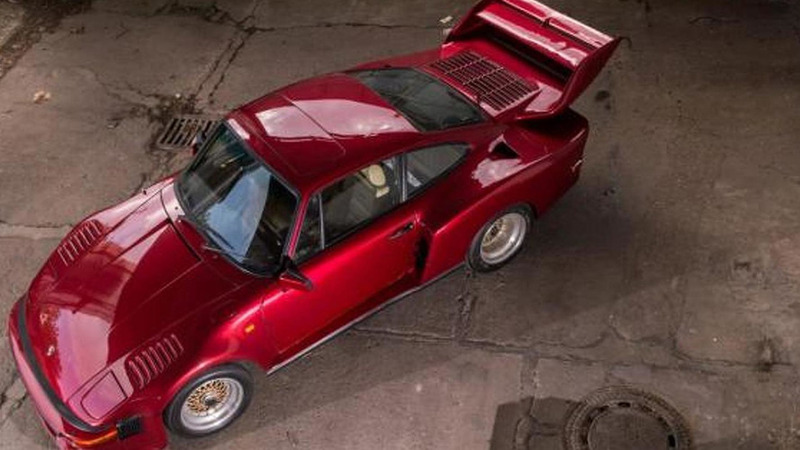 In 1986, the personalization program was baptized Porsche Exclusive. 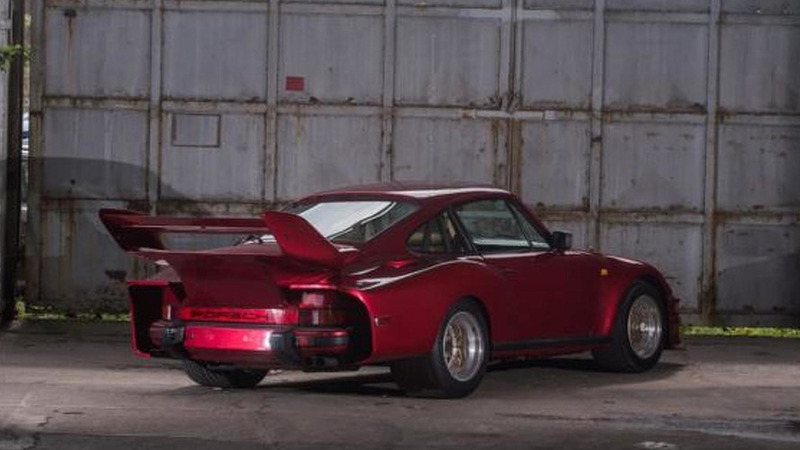 What really brought to our attention the type of work conducted by Porsche Exclusive Manufaktur is the super rare 935 Street built in the early 1980s. The company shared a couple of images with the car on Facebook the other day, depicting one of the two units made. Featuring a special body with the famous “slant” or “flat” nose, the exclusive model had pop-up headlights and a healthy 375 horsepower and 361 pound-feet (490 Newton-meters) coming from an upgraded engine. Thanks to the extra power, the 935 Street was able to hit 62 mph (100 kph) in 5.2 seconds and top out at a respectable 153 mph (246 kph). 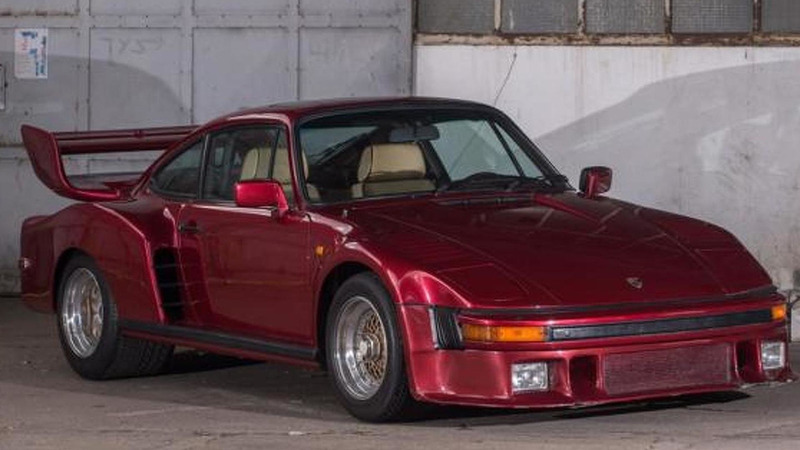 There was more to the 935 Street than its bespoke body and uprated engine as Porsche’s special division also made other changes, such as lowering the suspension and adding competition-spec shock absorbers. The deep-pocketed customer also wanted Recaro seats, central locking, and wood accents on the dashboard. Plenty of other cars followed, including the 911 Speedster from several years ago (pictured above) and the more recent Panamera Exclusive Series. Speaking of the Panamera, you can buy the Sport Turismo version with a purple paint and matching air vents on the inside, so sky’s the limit when it comes down to personalizing your new Porsche.